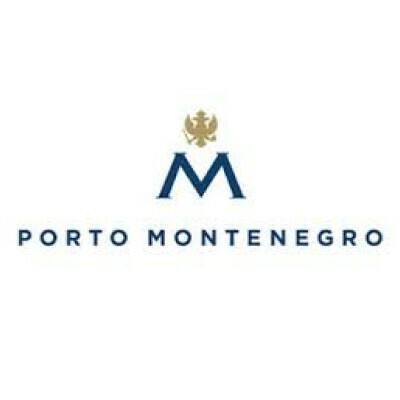 Porto Montenegro is currently recruiting for a Junior IT Administrator to join our IT Team during the summer season (May 1 st - September 30 th ). The IT Administrator will work closely with other IT staff in maintaining and administering the full spectrum of the IT infrastructure. This includes ordering, setting up, helping to manage and support all the IT systems and services, including laptops and desktops, as well as all peripheral devices such as printers, plotters, mobile devices etc. Also, the IT Administrator will support all internal and external users employed by Adriatic Marinas on a daily basis. Therefore, the candidate must have strong interpersonal and communication skills, plus the ability to understand our staff’s IT related needs and challenges. A team player and self-motivated person with desire for exceeding expectations. If you meet all of the above criteria and you would like to be considered for this exciting opportunity, then please apply using the option KONKURIŠITE NA OGLAS.